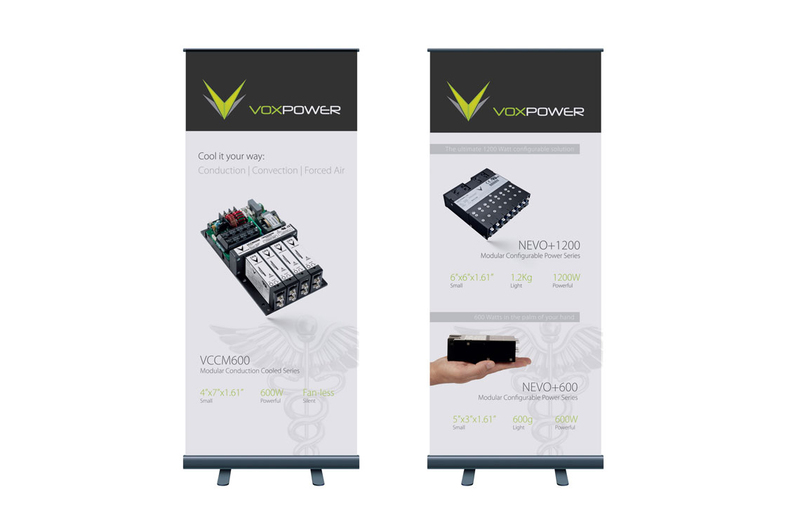 The project later expanded into website development and photography. 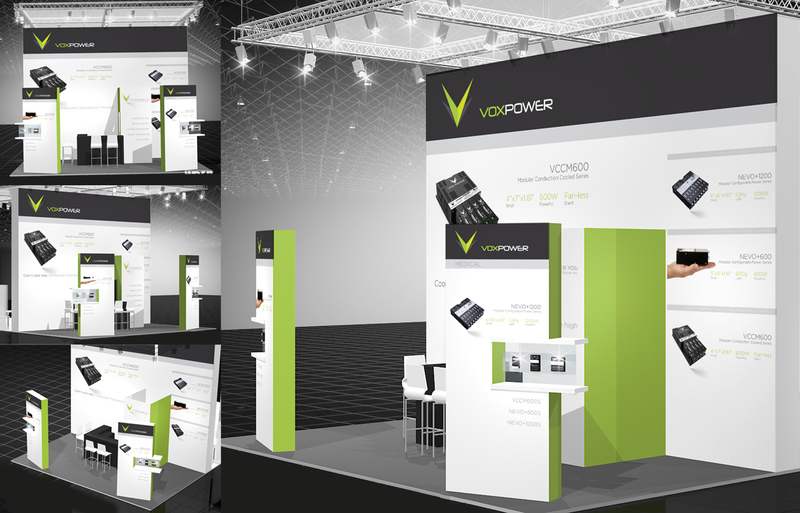 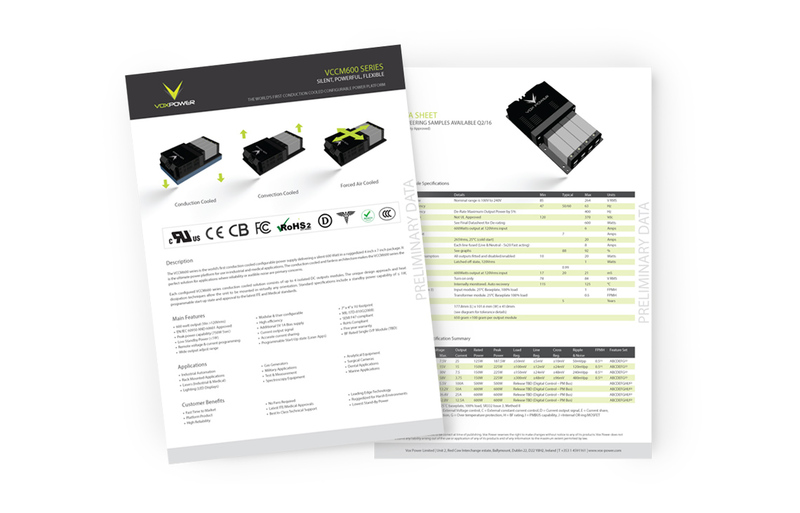 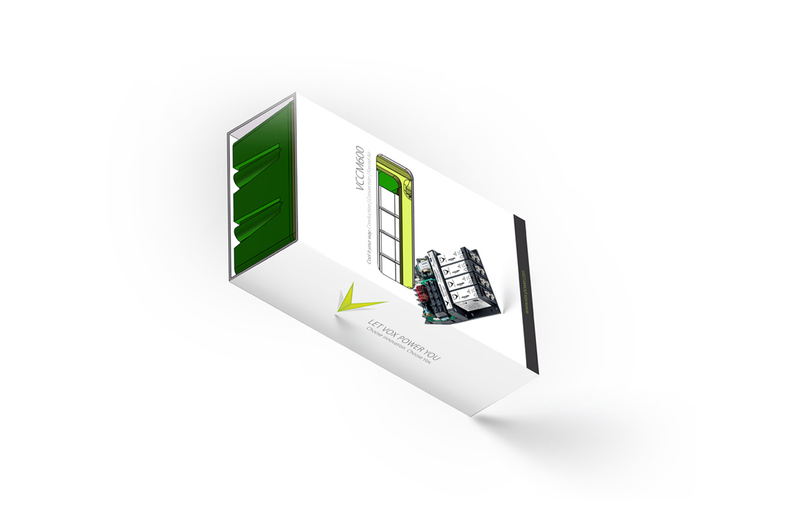 Vox Power have requested us to design elements for them from packaging to brochures to stand designs for them. 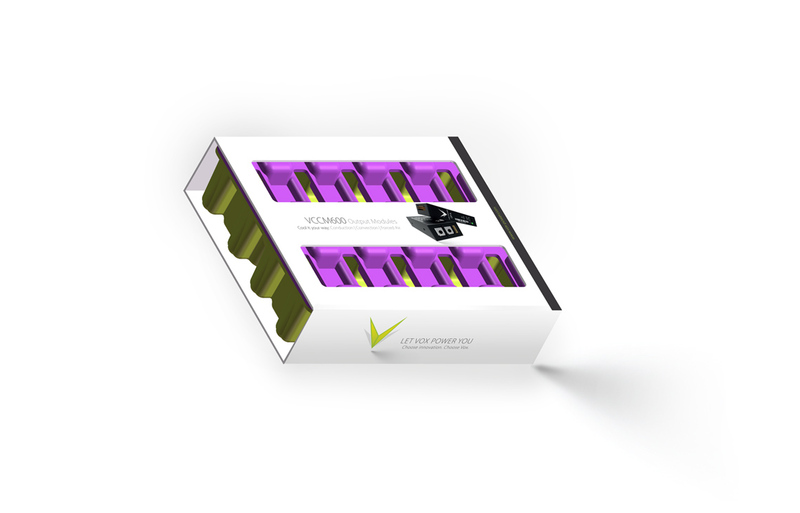 We love working on this brand, the requirements always to keep the design simple clean and impactful.